You know you can tell I was born at the end of the 80's? 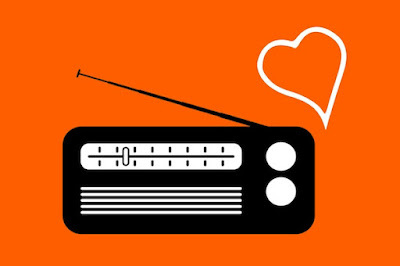 My undying love for radio! 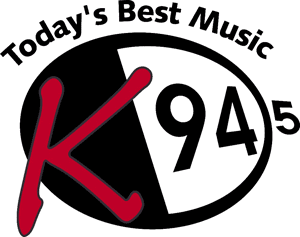 Moncton, New Brunswick's K94.5 is my jam. Thanks to streaming and the TuneIn app I can listen to my home station wherever I go! In particular, I like staying up with news from back home and K94.5's mix is top 40 with the perfect amount of throwback (a lot). In Ottawa, I'd listen to Kiss FM 105.3 based on music mix, but I rarely listen unless there's a wicked contest happening. There are a couple practical reasons I choose radio in 2016. Foremost, I want to know what the kids are listening to... that sounds super crotchety, but there's as significant social reward for being on top of pop music. Millennials will age like no group before us. We will have access to urban dictionary until we die. Google has softened the generational language drive! In addition, I'm super broke/cheap. Radio is free! FYI, I also have a digital TV antenna and get HD Global, CBC, and TVO for my one-time purchase of 15$. I try to support as much Canadian content as I can, so there will be creative jobs in Canada (hopefully for me). Since I've only purchasedt ~4 albums in the last decade, I'm going to call my enjoyment of Canadian radio and TV airwaves good deeds!